Writer and director Don Johnson Johnson draws upon history, testimony, argument, and facts in Unprotected, a documentary that packs a remarkable amount of depth and insight into ninety minutes. 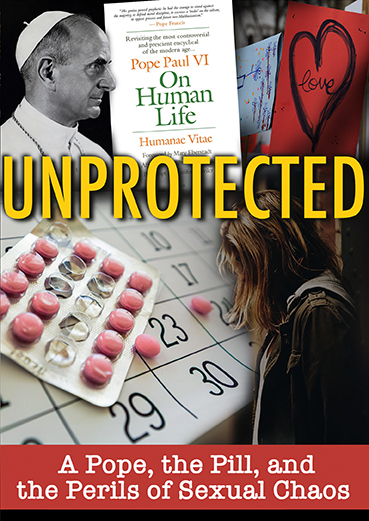 "Unprotected" is a new documentary about the Pope Paul VI, "Humanae Vitae", and the devastating effects of the Sexual Revolution. It is written and directed by Don Johnson and distributed by Ignatius Press. Reading Humanae Vitae in 2018 – fifty years after its inception – I am simply awestruck at its prophetic nature. In the age of Trump, Kavanaugh, #MeToo, and The Handmaid’s Tale, the wisdom of Saint Pope Paul VI’s controversial encyclical is sure footing in a raging storm. 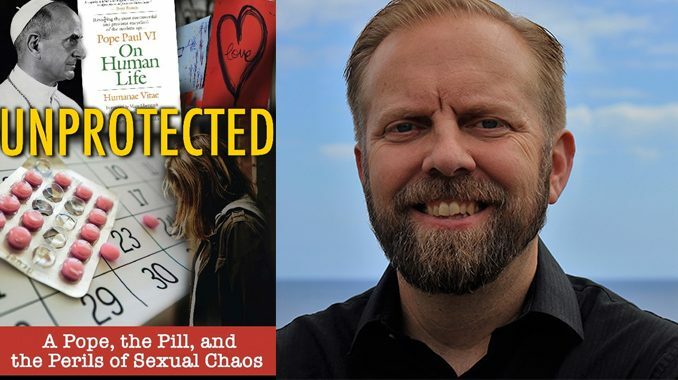 Unprotected is a riveting documentary by writer and producer Don Johnson about the horrific consequences of the storm of the sexual revolution and its aftermath. 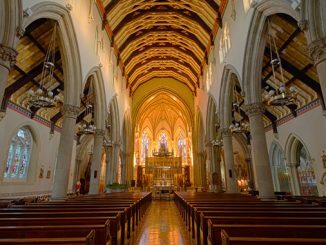 It not only gives compelling evidence of how contraception contributed to widespread sexual sin but also how this generation forced a greater articulation of the astounding beauty of human sexuality than the Church has ever seen, even if that teaching is not always recognized or studied as it should be. Felix culpa indeed. A man who grows accustomed to the use of contraceptive methods may forget the reverence due to a woman, and, disregarding her physical and emotional equilibrium, reduce her to being a mere instrument for the satisfaction of his own desires, no longer considering her as his partner whom he should surround with care and affection. I’ve never seen a more concise or accessible presentation of this subject. Johnson packs a remarkable amount of depth and insight into a film that tops out at ninety minutes. Each section is short and impactful, using evidence to back up every point. This feat is even more impressive when one considers that Johnson made this film virtually on his own – producing, writing, and conducting all the interviews. Although Unprotected begins with the narrative of Johnson’s daughters, it quickly transitions to become a documentary that almost features several theologians, scholars, and authors. These experts – including Janet Smith, Patrick Coffin, Jason Evert, and Jennifer Roback Morse, among others – have written and spoken about the topic for a wide range of audiences, and are never boring or inarticulate. However, the dependence on commentary does wane thin on occasion. Once in a while, it is broken up by compelling animation or graphics as an explanation, which I wish constituted more of the film. As society continues to grapple with the serious ills and evils of sexual assault and female objectification, it often loses its focus by emphasizing the legal process or even access to even more deadly contraceptives. 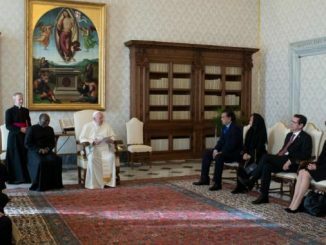 Paul VI reminded the world that this crisis is primarily a problem of the heart and the will, and that the solution must involve a deeper understanding and greater respect for the whole person. Unprotected, with its short runtime and many brilliant insights, seems tailored made to bring this conversation into Catholic classrooms. I know it will be part of mine. See also Pope John Paul II Speaks on Women, ed. Dr. Brooke Williams Deely (Catholic University of America Press).